Among all Snark music known to me, Arne Nordheim’s The Return of the Snark – For Trombone And Tape is my favorite. 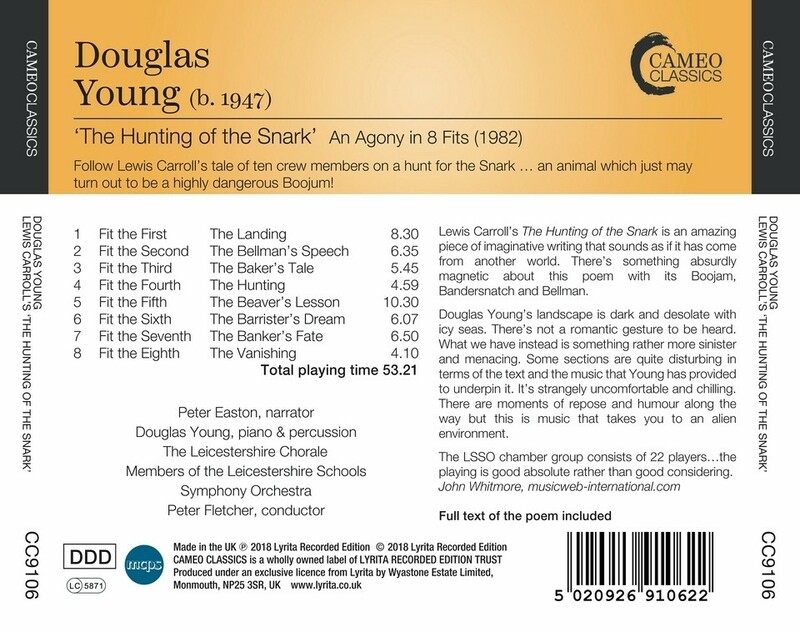 Nordheim composed this 15 minutes piece in the year 1987. Gaute Vikdal plays the trombone. 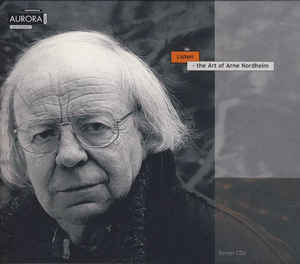 The recording is part of the 7 CDs album Listen – The Art of Arne Nordheim. 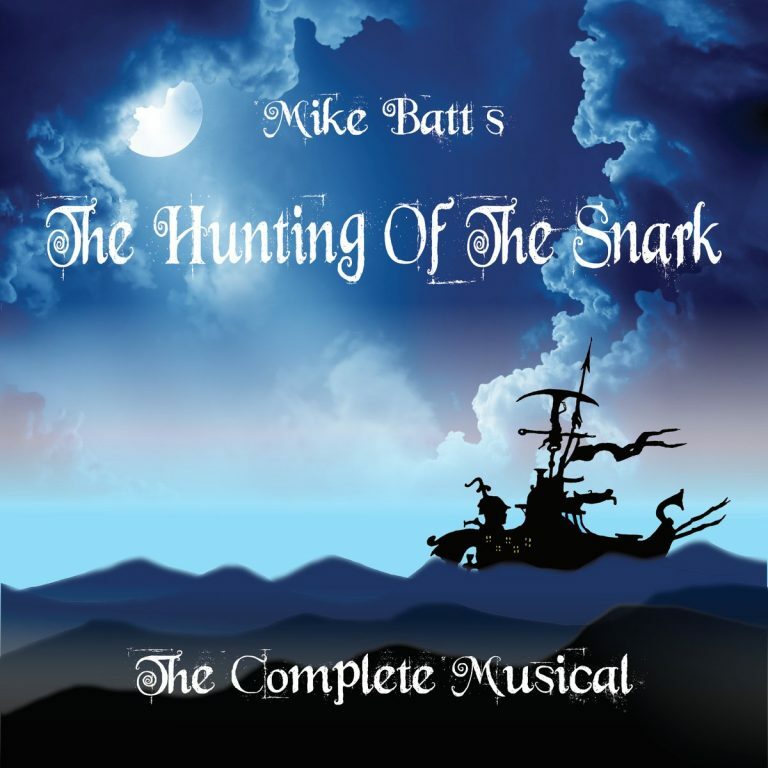 There are other recordings of Nordheim’s The Hunting of the Snark available in the Internet, for Trombone only. But I like the Return most. 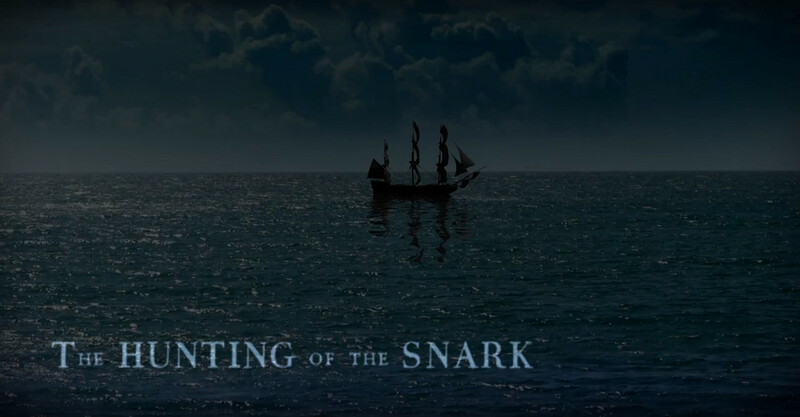 We’re delighted to announce the fantastic ‘The Hunting of the Snark’ will be returning to our forests this autumn! Suitable for children over 6 – this fun interactive show tells the story of the Lewis Carroll classic poem.